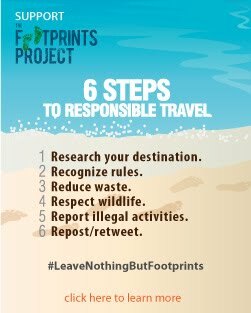 Set foot on every provinces of the country and write a piece of travelogue about it is a personal travel goal. But I must admit that my own home province is still a stranger to me. 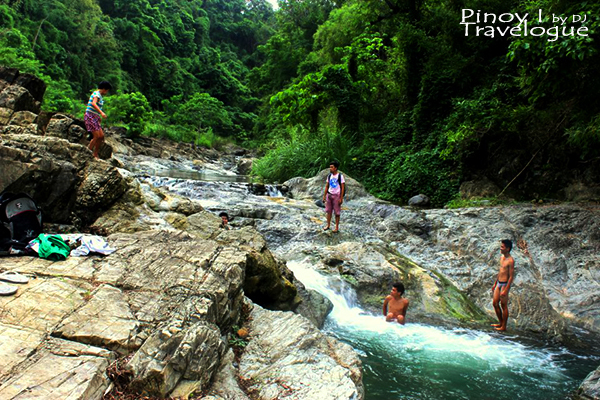 Rizal province, located adjacent to the eastern part of Metro Manila, is home to several attractions of any kind but is often overlooked because of its close proximity to the metro. 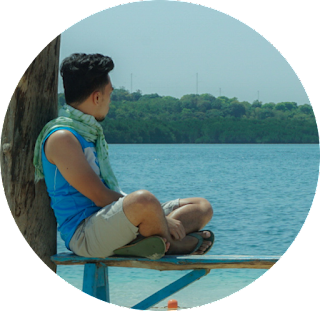 Wandering through Rizal has been a plan unfulfilled for quite a long time. I could not travel to far-flung destinations as my baby is currently on its journey but I had this need to scuff an itchy feet, so I just found a perfect time to travel over and discover the province's renowned and unbeaten spots. 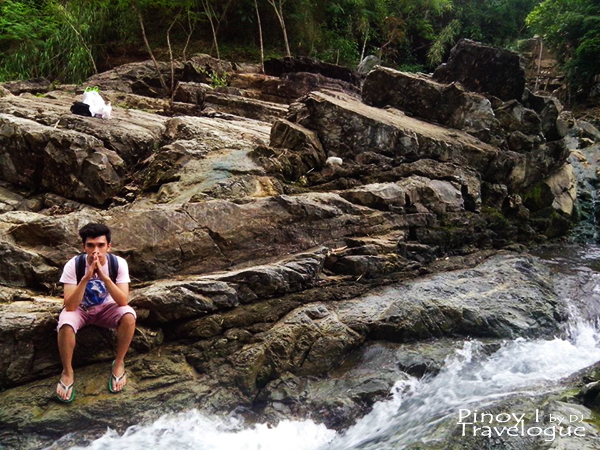 My cousins and I embarked on a ride bound to Daranak Falls, arguably Rizal's main tourist magnet. It was supposed to be the first destination of our planned weekend rides until a road sign bearing the prints "To: Calinawan Cave" piqued my curiosity. Despite being a Rizaleno for my entire existence, I had learned about the cave just recently through several blogs. I had no idea of where it was located, the how-to's of reaching it, and its historical significance. Upon turning from the paved Daranak Falls Road, a series of rocky, incompletely paved paths and my motorcycle's worn out tires had become an obstacle. I was about to suggest turning back and head to the waterfalls instead but I could not see my cousins on the horizon as they were driving ahead of me, thus I had no choice but to continue the agony. We stopped by a concrete bridge for a while and took some photos of the lush mountains of Tanay. It was indeed a picturesque view, but I held in high regard the bridge itself for being a refuge in the middle of a balls-breaking road network. 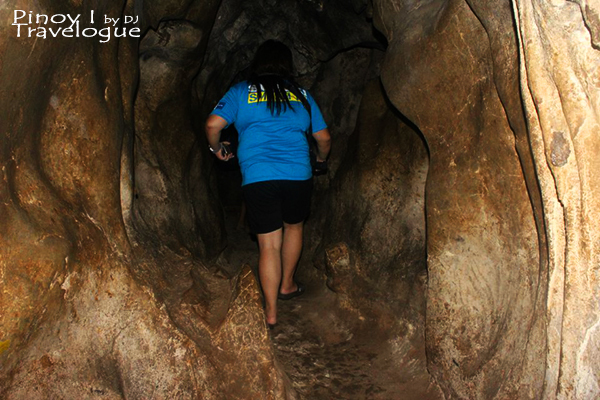 After about twenty minutes of shaky ride, we reached the main entrance of the cave along Calinawan Road around 3PM and we had seen only a handful of visitors on that cloudy afternoon. 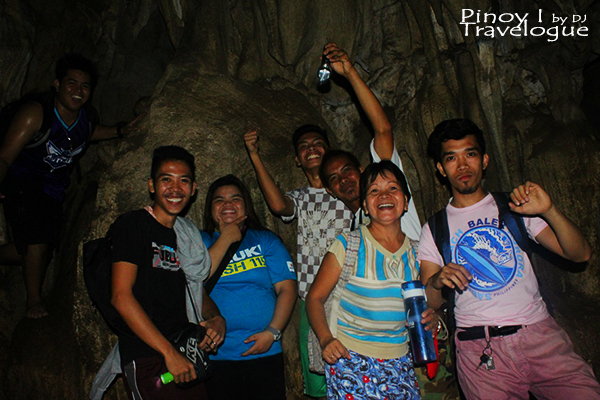 Several groups came from neighboring towns in Rizal and Laguna taking a side trip from Daranak Falls. We also met a group of bikers heading back as we were approaching the site. Calinawan Cave is situated in a privately owned property in Barangay Tandang Kutyo. Its name was derived, according to a local, from an event during the revolt against the Spanish government when the Filipino-American and Spanish troops settled their disputes inside the cave. Thus, Calinawan got its name from the Filipino word "nagkalinawan", which means had arrived to a settlement (of something). 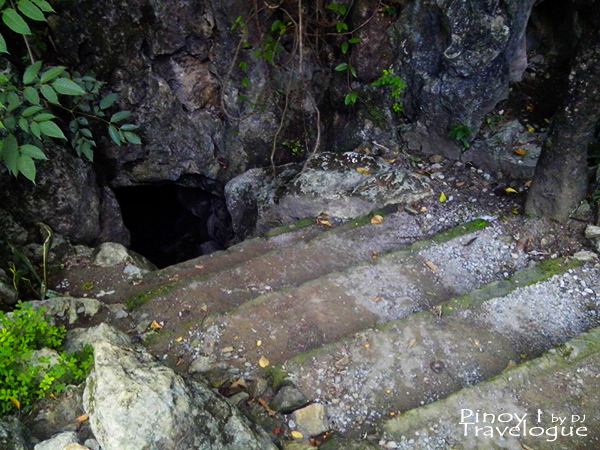 The cave served a stronghold of Filipino and American revolutionaries during Spanish occupation as well as a shelter during the Second World War. Exploring the caverns took us about an hour. 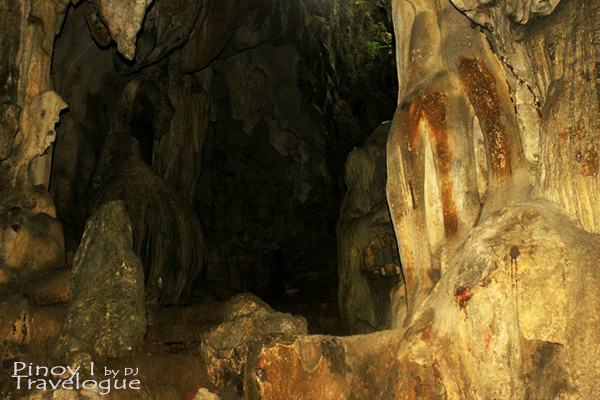 Photo stops usually make tourists consume a lot of time as the cave's natural beauty was alluring. Various rock formations, stalactites and stalagmites, some with shining crystals and some dripping with fresh droplets enthrall cave visitors. Though the trail was generally easy, several narrow passages and some part of the cave ceiling with low overhead spiced up our caving experience. Navigating the cave might also get difficult after a downpour as some parts of the trail become slippery. My cousin fell when she unknowingly stepped on a muddy portion of the cave. Fortunately, her newly purchased camera was safe. Interestingly, the cave was not yet fully explored. 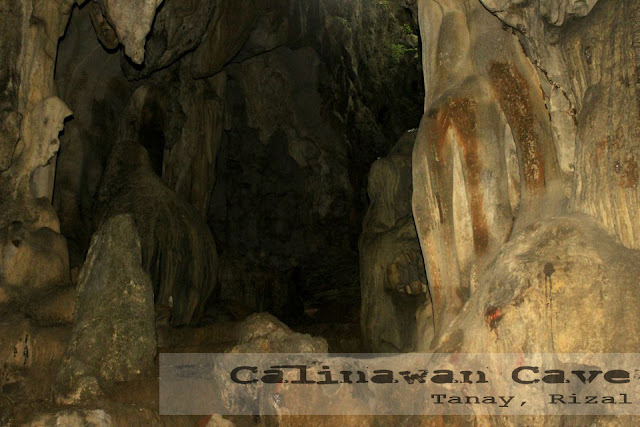 Calinawan cave system has multiple levels and several chambers and opening that some say, some of these chambers might lead to the neighboring towns of Montalban, Baras and Morong. The cave was so enormous that there might be paths behind its boulders left undiscovered. It was past 4PM when we were about to leave Calinawan vicinity and head to Daranak Falls which was only fifteen minutes away. A local resident told us that we might not be allowed to see the falls as the management closes its gate to guests by 5PM. It would mean driving home early smelling like how I smell the day before, or maybe worse. But as luck would have it, I noticed another signboard near the cave opening where we got out pointing to a certain river side. Asked where it leads to and told us that there was a small lagoon a few meters away where we could take a quick dip for free. We started trekking downhill, following a lush trail for about five minutes, then a relaxing sound of gushing waters welcomed us as we reached the lagoon nestled in a thick forest at the foot of Calinawan plateau. Calinawan river side was not that majestic as many would always expect. Except on the shallow parts, waters of the river was not that crystal clear but it was certainly clean. Small fishes were conspicuously thriving on dust-like moss that covers a portion of the river floor. Rock formations along the banks which were somewhat similar with that of the cave was the river's distinguishing characteristic. A small portion of the lagoon, about 2 to 3 meters wide and several meters deep, was a perfect spot for back diving over submerged rocks and jumping over a boulder standing about 6 feet on the river bank. Because of the lagoon's seclusion, it seemed like we owned the whole forest for a moment so my cousins took the chance to take a dip wearing nothing but their undergarments. I would like to include photos of them posing freely but I already received death threats from them even before this post was published. We hit the road back home before dark as it would get difficult to drive considering the road condition. 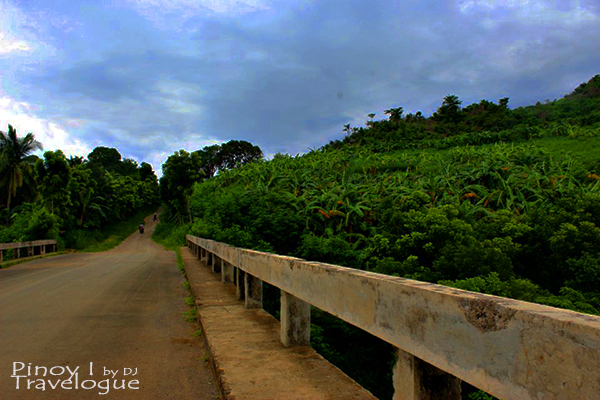 Drive along Manila East Road that passes by the towns of Taytay, Angono, Binangonan, Cardona, Morong and Baras. Turn left to Sampaloc Road in Tanay at the intersection with Flying V and Shell gas stations. Turn left to Daranak Falls Road where road signs pointing to Daranak Falls are conspicuous, then turn right upon seeing a signboard pointing to Calinawan Cave. Follow the unpaved path then turn left upon reaching the paved Calinawan Road. Expect another rough path until reaching the cave entrance. EDSA Shaw terminals have shuttles traveling daily to Tanay town proper. Fare: PHP 60-70; Travel time: 2-3 hours. Cave guides are readily available upon reaching the site. 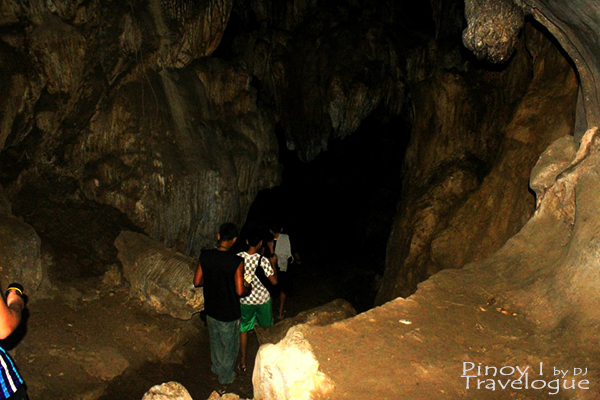 They do not allow tourists to navigate on their own and since the cave lies on a private property, each visitor entering the cave were asked to pay PHP 20. Tour guide fee is PHP 200 per group. It is best to bring a flashlight. We were seven in the group but only four of us were given worn-out flashlights. Watch your head from low hanging stalactites or go home begging for stitches. For safety reasons, they do not allow visitors to enter the cave during a heavy downpour. 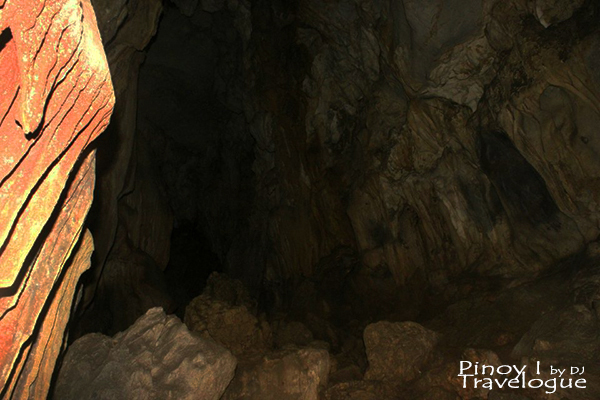 For a greater caving experience, guides may take cave visitors to a more challenging trail, just ask. However, they may not allow it during rainy season. Tell the local guide about the lagoon. A small hut is available for rent if you opt to take a dip, but you may also just leave your things at the parts of the river bank near you. 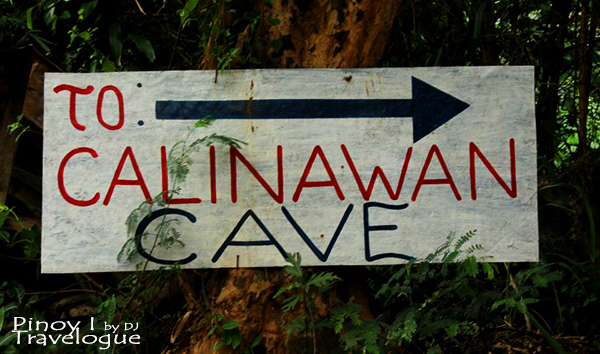 Calinawan Cave is a great side trip when visiting the popular Daranak and Batlag Falls or the sacred grounds of Regina RICA.